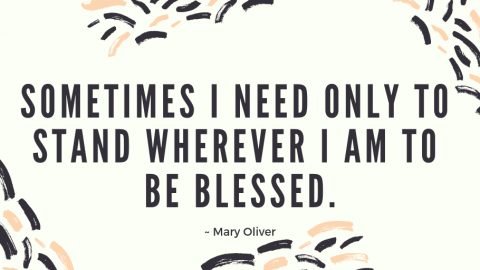 It was an awesome time reading all the entries of the ‘Friends Like Family’ writing contest, and choosing is always hard, as talent is everywhere! But after great deliberation, our judges have finally settled upon one entry which triumphed over all the others to rise as the winning entry of the contest. 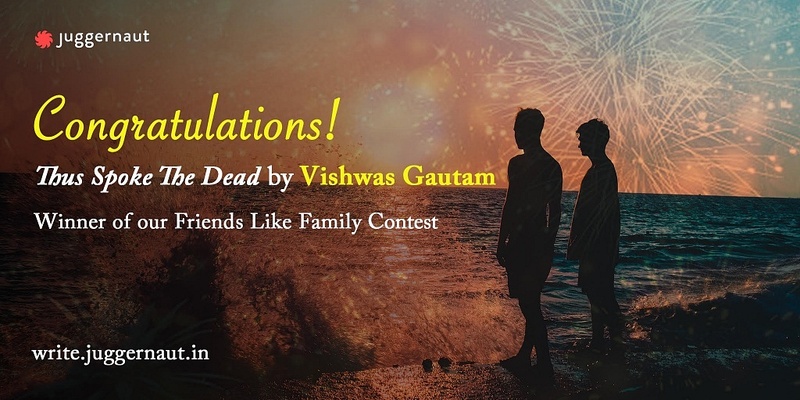 The winner is Vishwas Gautam, for his story ‘Thus Spoke the Dead’ . Juggernaut had a chat with him about his story. Writing every day is the rule I follow. If not a story or a paragraph but for even one-liners, the thoughts and lines are tricky, they come and get lost within seconds, hence it is essential to put them to paper as they originate while you think or speak. Originality in the days of cut copy and paste is a difficult art to master. In the world where Twitter, Instagram, Facebook and so many other social media platforms have so many talented people writing brilliant original stuff, to make your work stand out is not only challenging but exciting as well. Read as much as you can but don’t get inspired by other writers, for inspiration often leads to imitation, that’s the trap I don’t want to fall in. Friendship is the only real bond that connects people without expectations. And I mean true friendship. The marketers around the world have already ruined the essence of the entire bond for we now use it loosely, virtual friend, office friend, a school friend, metro friend, friendship day and what not that’s not what friendship or the idea of friendship is for me. The best of my friends I don’t even talk to them on regular basis or even meet them forget WhatsApp chats or forwards that I am bombarded with on a daily basis from people who claim to be my friends. But I know and they know that we are there for each other always and we won’t need to even ask or call, we intuitively will know that my friend needs me today and I have to call him/her. I never thought I could even pen down a line forget becoming a writer. I still remember how everyone on my team was laughing over the first news report I had submitted as a cub reporter. That till date I am sure is the template of how not to write as a journalist in my old organisation. But I did not give up, I kept writing, I kept filing articles after articles, talk to my senior for their honest advice, trying to better myself in drafting, in vocabulary. And one fine day I remember my senior Jyoti Sharma Bawa mam came and told me, today your copy is going to print as you filed it. That gave me the confidence that I have it in me to write. I still believe that inspiration is all around you if you keep your eyes, ears and soul open. One need not go to the library or read the next best seller or watch a classic for it, just talk to the next intriguing person you come across, you might have a story you were always waiting for. It is actually not a piece but just a line, “Wonder If Dreams, Dream About Us?” for the most part of my life I have been either reporting or writing features so if I have to pick one piece out of my journalistic background than it would be my interview with Mr Raju Hirani before 3 Idiots or a piece I wrote in the coffee table book I wrote for Jagran about Meerut’s history. But it is just the beginning, I have many stories to tell, many more people to read. The Guide By R K Narayan Again one of those books I have read umpteen times and every time I discover something new about life, The book was so ahead of its time that you just can’t help but wonder the genius of Narayan’s fluent narration of human emotions and their turmoils. I think Rosie is one of the most iconic female characters ever written. Also, Guide is one of those rare books that have been adapted as poetically on screen as well. 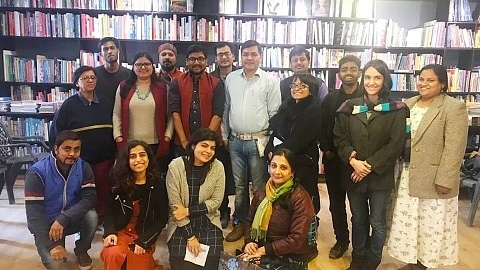 I am not qualified or talented enough to give tips to my fellow talented writers, I keep reading their work and am awestruck by their ideas, vision and poetic qualities. But out of my limited talent and experience, I shall only give one tip, “Don’t find your genre, if anyone advises you that this the genre you are best at, ignore that advice.” Write as much as you can and on as many topics and emotions as you can get out of the shackles that we create on our own, cause you never know where your imagination can take you. Avoid imitation or following a style of writing and think what you are going to write upon 24 *7, you will say it is impossible but I would say that’s where great stories come from.